The producer share of retail pork prices has hit a high that hasn't been seen since 2009. 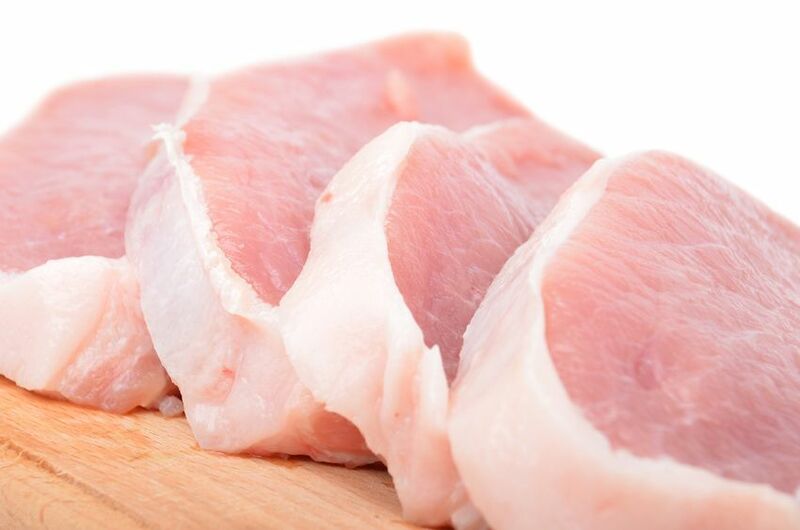 The share of pork retail prices received by producers increased by 1% on the month in June to 43.8%, according to AHDB Pork. Furthermore, this is the highest proportion received by producers on records going back to 2009. While the average retail price remained unchanged on the month in June, the EU-spec APP rose by 1%, which led to the producers’ share rising once again. Likewise, with farmgate prices remaining considerably higher than in June last year, the current producers share is nearly 11% points higher. The industry has seen tough times recently with prices falling for the past two years. In a period that has seen production rise and consumer demand fall, pork prices fell dramatically. Add to this the poor exchange rate and the Russian ban and it has been a ‘perfect storm’.